birthdays or thank you gift problems - a perfect solution! or telephone 01342 850635 (option 2) for further details. We are providing Tasters of 1 month giving full facilities of membership. These cost £35 and are an excellent introduction to the Club. Please contact the Club Manager or the Pro Shop for further details. 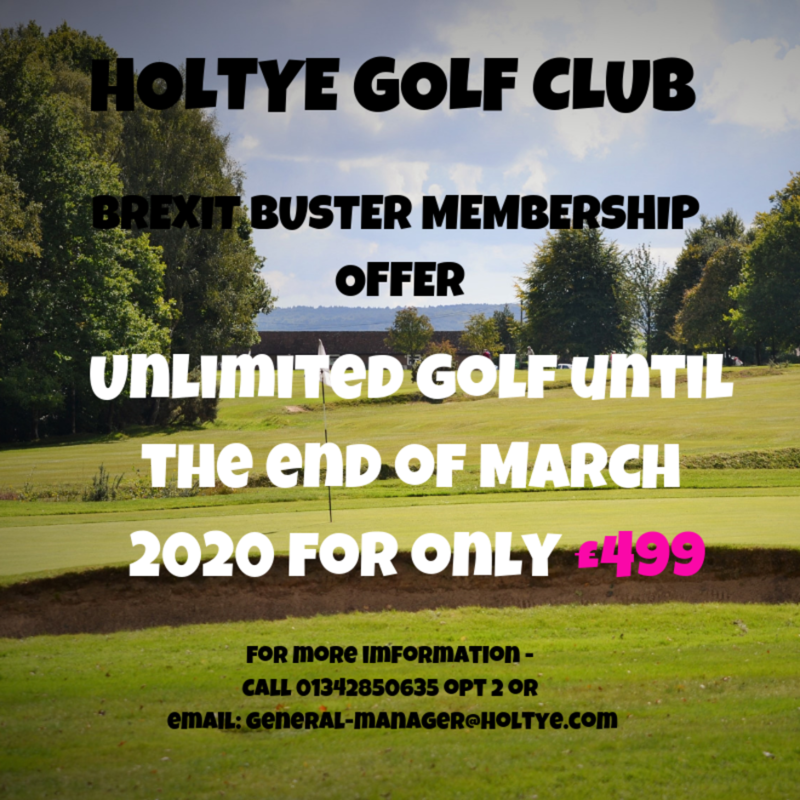 Contact Nick on 01342 850957 or email: general-manager@holtye.com for full details.